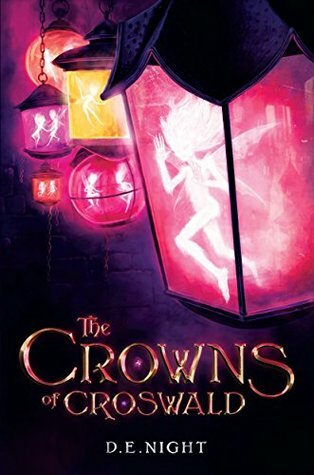 Book Lovers Life: The Crowns of Croswald by D.E. Night Review! Hope you enjoy it if you read it! !